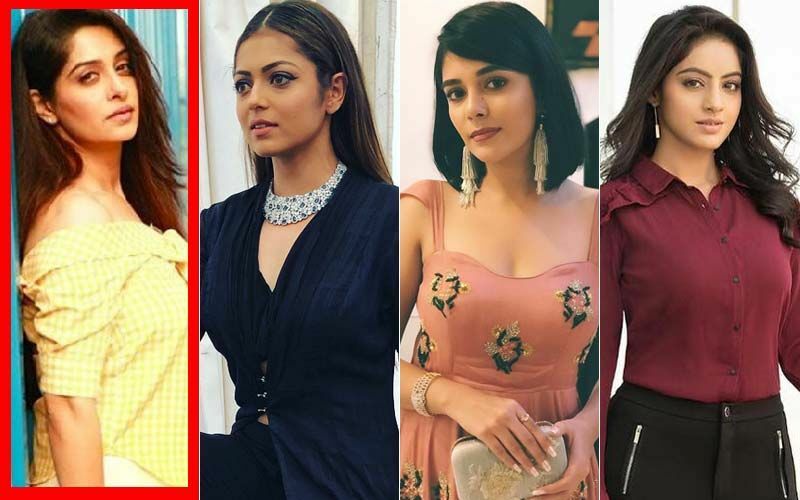 This morning, Television world was buzzing with news of Sreesanth unfollowing Dipika Kakar on social media. SpotboyE.com has the real story on what transpired. Bigg Boss 12 ended and for the first time then, we thought that the Winner (Dipika Kakar) and runner-up (Sreesanth) had come out as friends. Bigg Boss 11 was a war-house between Shilpa Shinde (Winner) and Hina Khan (runner-up). 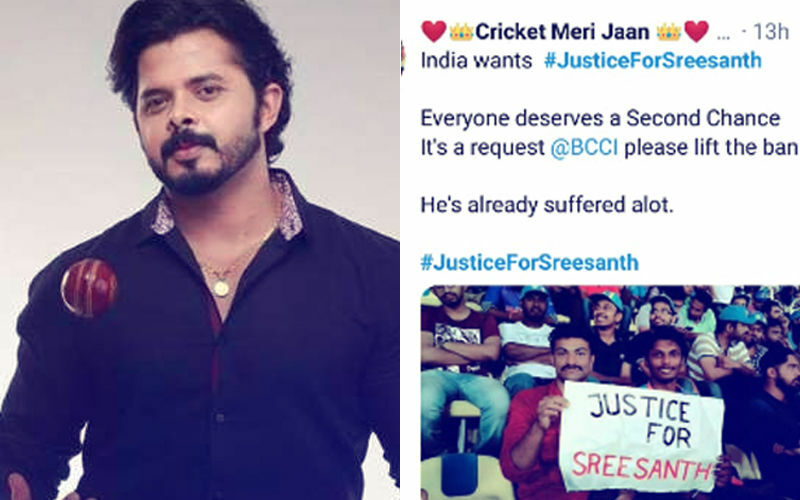 But Sreesanth-Dipika's friendship seems to have hit a rocky patch as the cricketer has unfollowed Dipika on Instagram and made no bones about his displeasure over Dipika having switched off his wife Bhuvneshwari on social media and not standing up for her against haters on the platform. But that's not the full story. SpotboyE.com dug deeper to find out what really enraged the cricketer. And we bet you didn't even have a whiff about it. 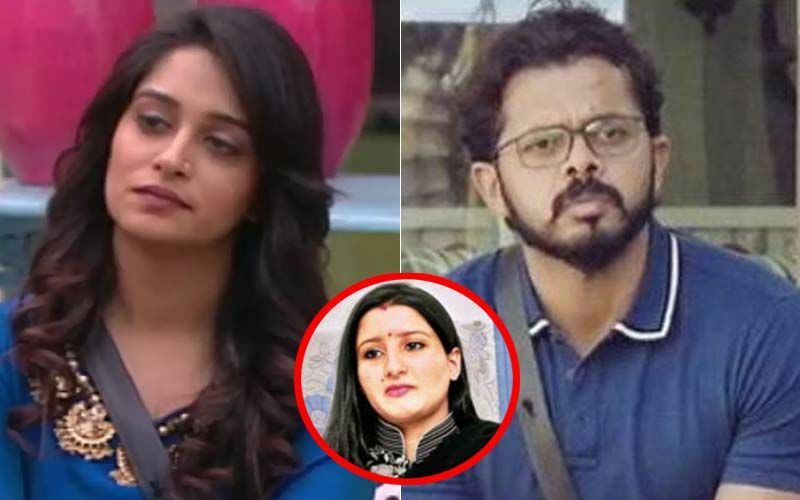 The story goes that Dipika had told Sreesanth that she would go LIVE and talk to her fans to stop making fake accounts of Bhuvneswari. Not that Sreesanth had asked, but she herself put it forth when Sreesanth went LIVE for her. When? At her own house in Mira Road, few days after she won Bigg Boss 12. The story goes that Sreesanth and Bhuvneshwari were at Dipika's flat, when Dipika asked Sreesanth to go LIVE to tell the social media to stop talking about her first marriage. There were certain comments about her relationship with her first husband Raunak Samson (pilot), tagging her current husband Shoaib. Sreesanth did whatever Dipika requested. And in a classy manner. And mind you, Bhuvneshwari and Sreesanth spent at least 3-4 hours at her place until this exercise got completed. Add to the fact that they highly condemned the threat of an acid attack on the actress when they met us at JW Marriott, Juhu. 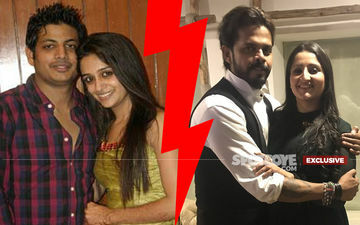 Now, one good turn deserves another and so it was expected that Dipika would do the same for Sreesanth. In fact, before Sreesanth and Bhuvneshwari left her house, Dipika herself told Sreesanth that she would soon set out to do that. The flashpoint was reached when Dipika unfollowed Bhuvneshwari, recently. It was now clear that Dipika was not going to adhere to what she had offered. 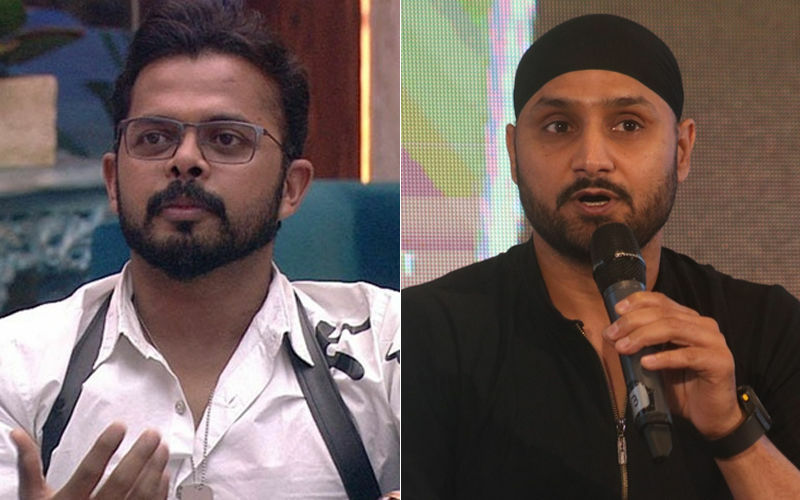 A source from Bigg Boss tells SpotboyE.com, "Sreesanth and Bhuvneshwari were taken for a ride by Dipika. Their irritation is fully justified." So, now you know where did Sreesanth's anger stem from.